Home / Autographed Gear / NASCAR's Darrell Wallace Jr. Autographed Hat! 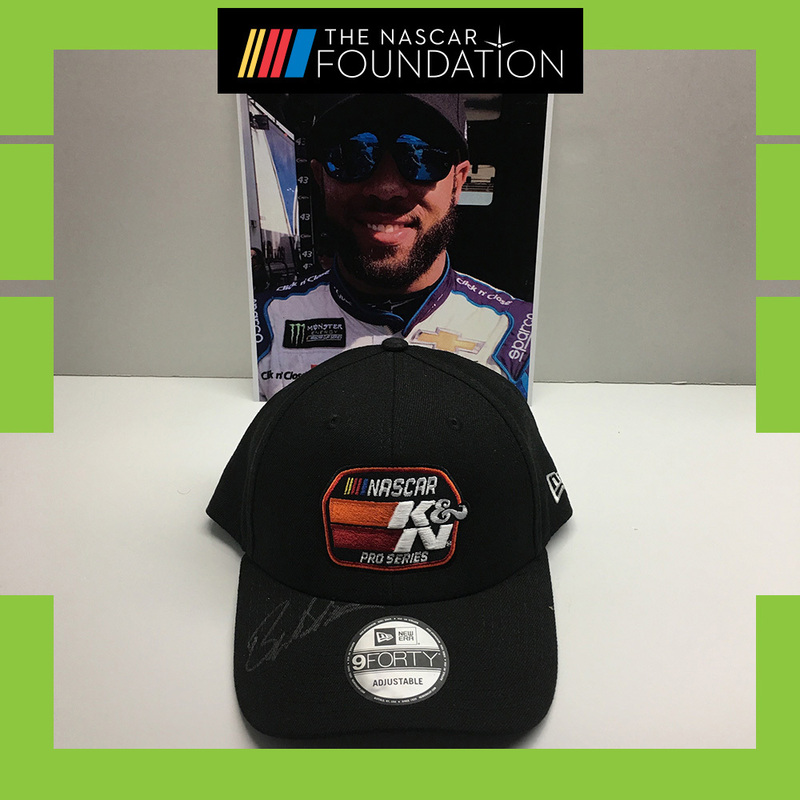 Bid on this NASCAR K & N Pro Series New Era 9Forty adjustable hat AUTOGRAPHED by Richard Petty Motorsports Monster Energy NASCAR Cup Series driver Darrell Wallace Jr.! Includes a 8 x 10 Epson photo. Autographed items include a certificate of authenticity.